Master collaborator Pharrell Williams has added another line on his ever-expanding résumé. 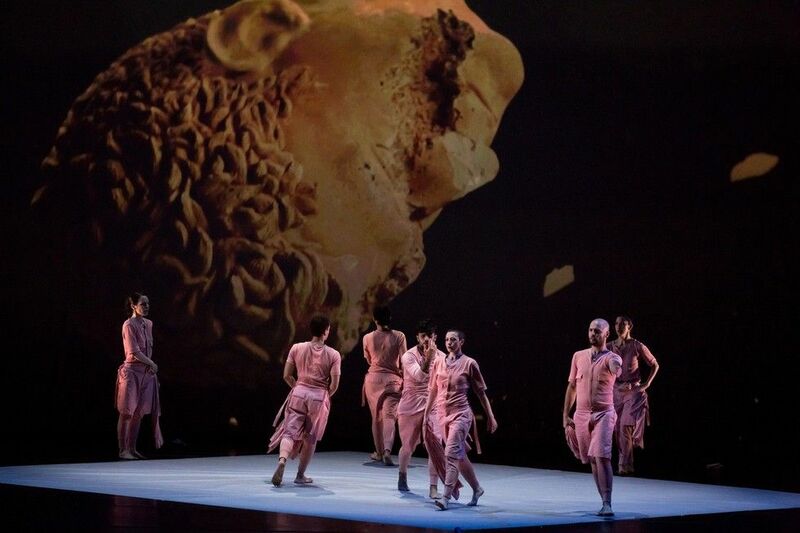 In an intersection of dance, art, and music, Williams joins choreographer Jonah Bokaer and visual artist Daniel Arsham for a new collaboration, Rules of the Game, with an original score written by Williams and arranged for an orchestra by composer David Campbell. The multidisciplinary production, which premiered with the Dallas Symphony Orchestra at the SOLUNA International Music & Arts Festival in May, will have its first New York appearance at BAM's Next Wave Festival with three performances on November 10–12. The BAM performances celebrate ten years of collaboration between Bokaer and Arsham and between Williams and Arsham. "This premiere has implied a great deal of prestigious collaborators," said Bokaer in an email, "Pharrell is an incredible human being who can truly listen to your ideas, with an incredible acuity. It was a dream to be working with such colleagues, and I see that [Daniel Arsham] and Pharrell Williams took their collaboration to a new scale, and a deeper synergy." 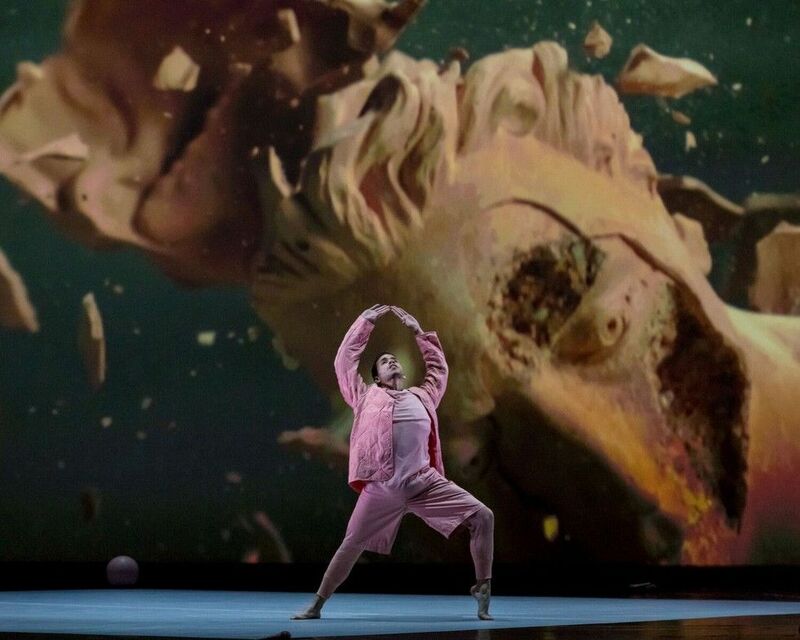 Inspired by Luigi Pirandello's 1921 absurdist play, Six Characters in Search of an Author, Bokaer's choreography features a multicultural and international cast of dancers who move among bouncing ping-pong balls at one point on stage. Arsham conceived the set design, scenic elements, and a video in which slow-motion basketball casts and Greek figures crash to the ground. Bokaer told Rolling Stone in March that Williams's score ties the piece together. "This is a brand-new medium where movement is not only an addition, it's essential to communicating the point… [It's] like a whole entire medium moves — the sound moves; the body moves," Williams told Rolling Stone. "I feel lucky to be working with such explosive, combustible ideas." The exclusive recording of the Dallas premiere, in which Campbell conducted the orchestra, serves as the soundtrack for all the productions that follow, including the ones at BAM. The dance component, though, will be performed live every time. 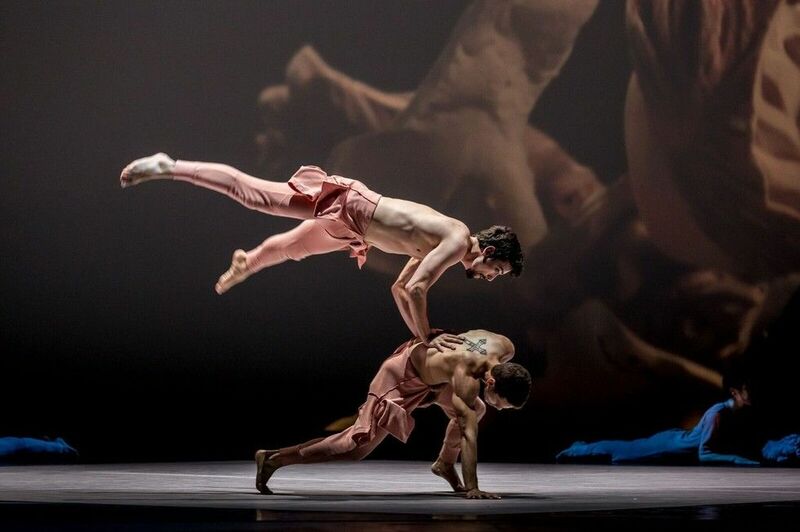 "The dance is only going to get better and better as it tours," said Bokaer, who will show the work at festivals in France and Australia before the New York premiere. "I'll be saving some special surprises for the BAM performances." In an interview with The Wall Street Journal in April, Williams floated the idea of releasing Rules of the Game as an album. No word if that's in the works yet. "Pharrell evoked the idea, perhaps due to being so inspired with the project — but as that is his domain, all I can say is stay tuned," said Bokaer in an email. "Let's all be grateful for the gift that this composer has given to the field of dance, with Rules Of The Game." Ahead of the BAM appearance, in which Bokaer will also be presenting two additional works from his repertoire, Bokaer will discuss and excerpt Rules of the Game on October 31 at the Guggenheim as a part of the museum's Works & Process series. Bokaer and an as-of-yet-undetermined collaborator — though, sadly, already confirmed not Williams — will discuss the creative process of the work and stage live excerpts of the production.